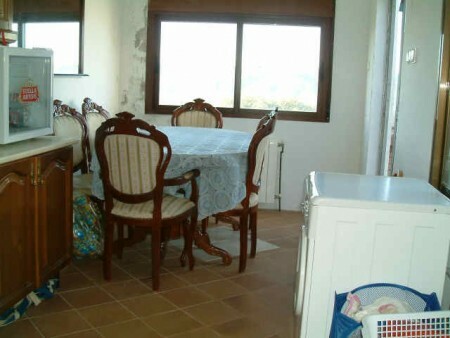 Ideal Family Home or B&B. 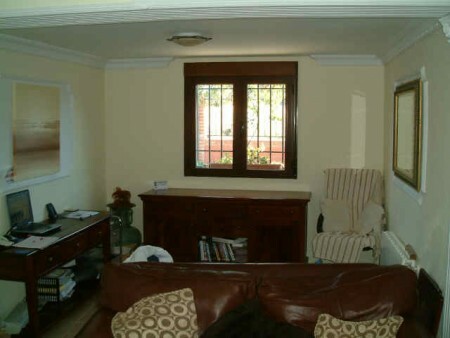 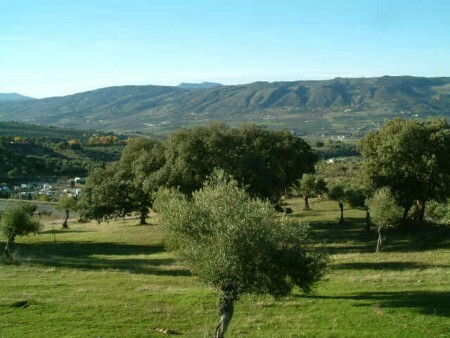 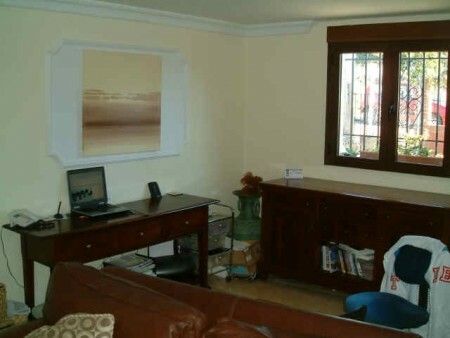 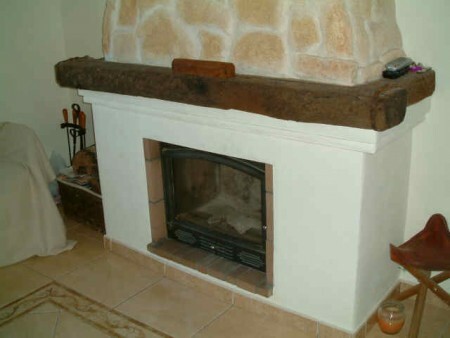 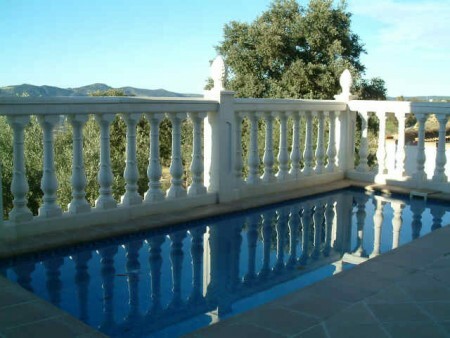 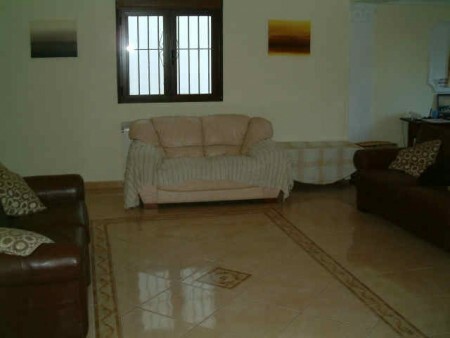 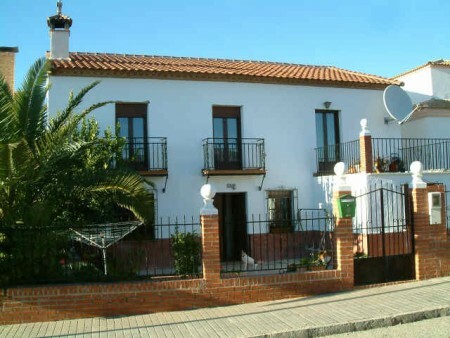 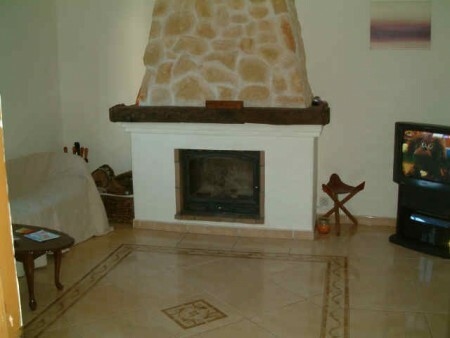 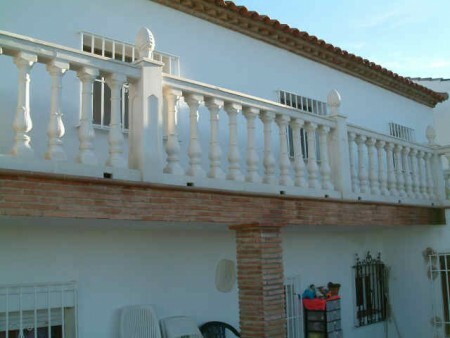 A large detached house located within easy walking distance to Ronda that comes with seven bedrooms and three bathrooms. 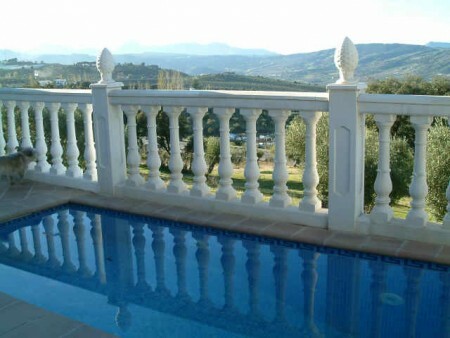 The house is very spacious and has two reception rooms, a large fitted kitchen, a summer kitchen-dinner, a large patio to the front and a beautiful terrace at the rear that over looks the valley below. 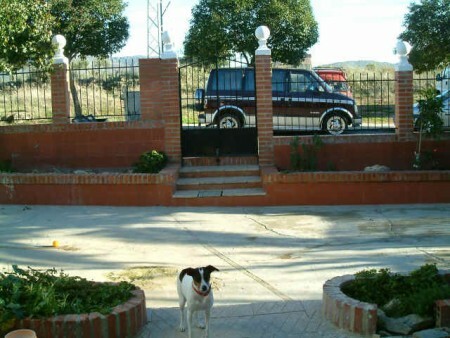 This is a superb family home or it would make a great guest house being so close to the third most visited place in Andalucia. 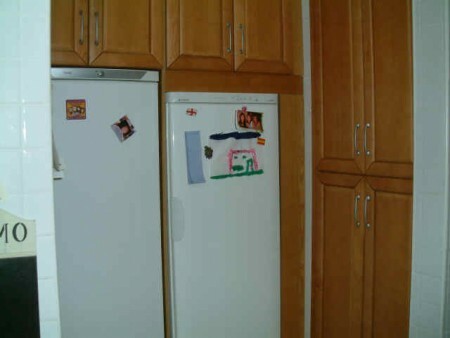 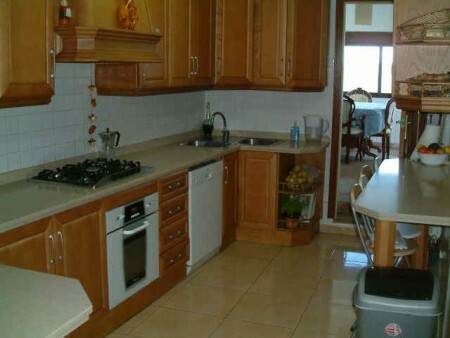 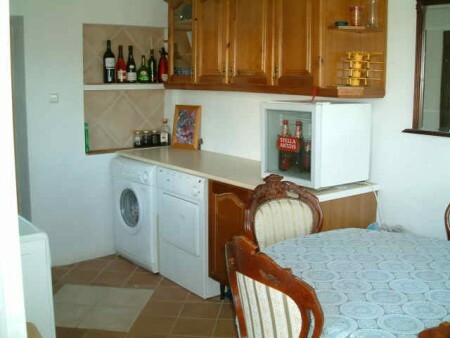 The property also comes with a pool, barbecue, double glazing and central heating.